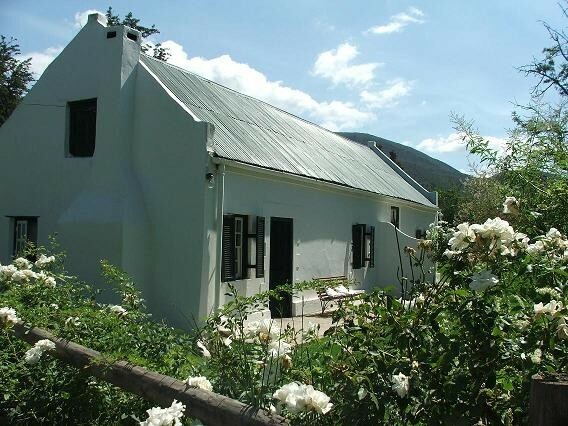 Marius and Annelie invite you to spend some quality time at their owner-managed guesthouse. 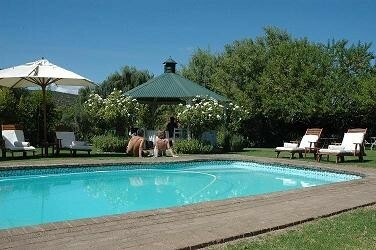 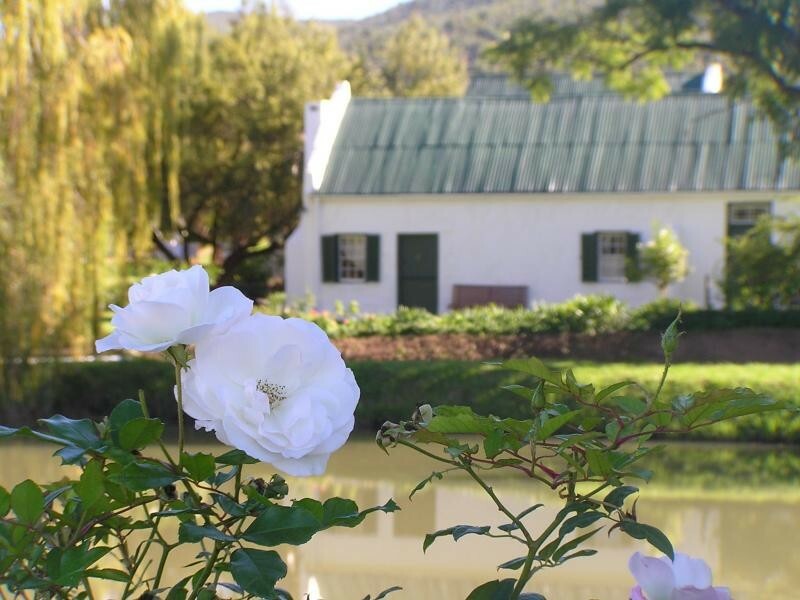 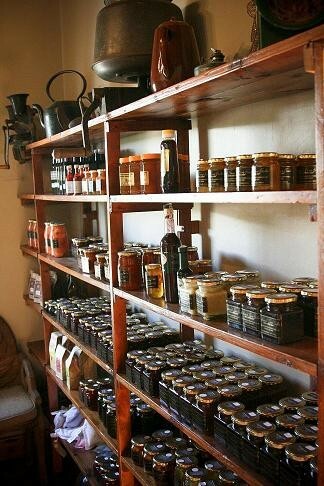 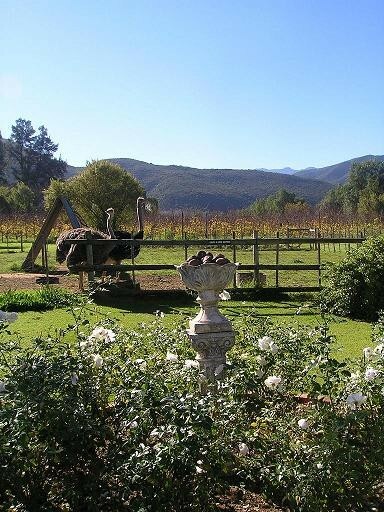 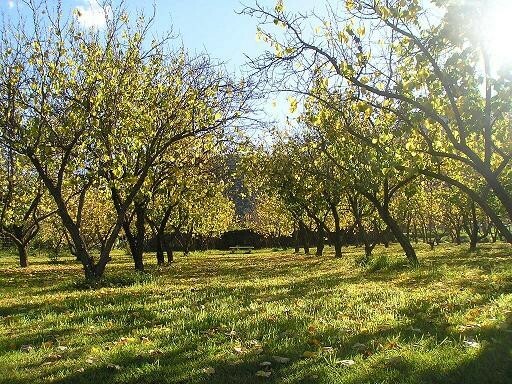 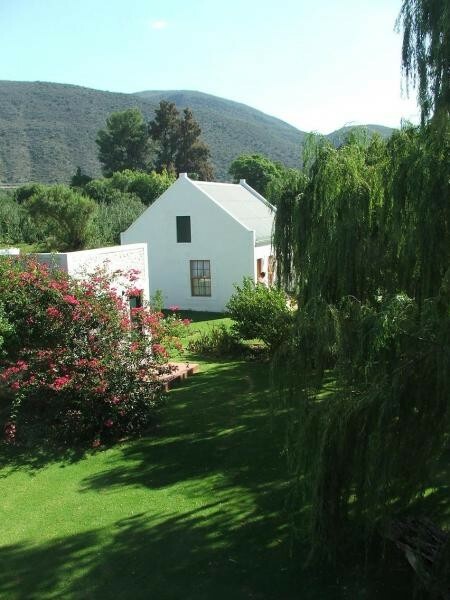 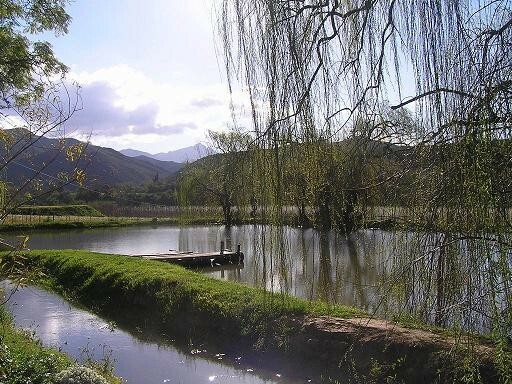 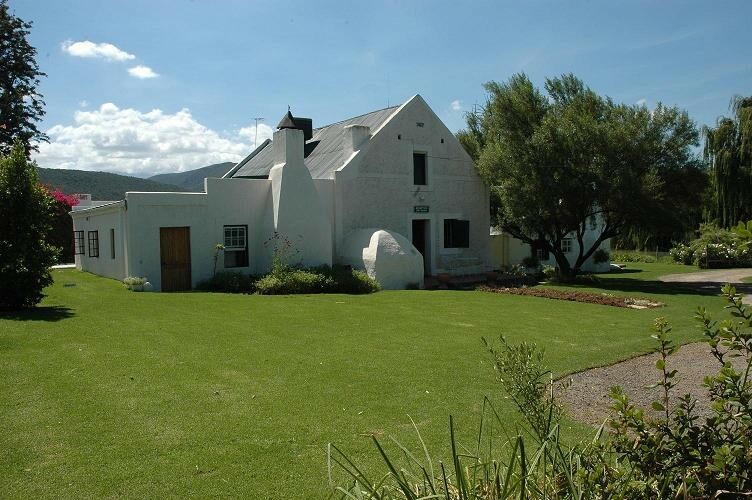 Oue Werf, circa 1857, is on a working farm in the peaceful Schoemanshoek Valley in the Western Cape, 12 km from Oudtshoorn and 15 km from the Cango Caves Enjoy one of our eight (8) luxury double or twin bedded rooms, furnished with antiques - some rooms still with original reed ceilings. 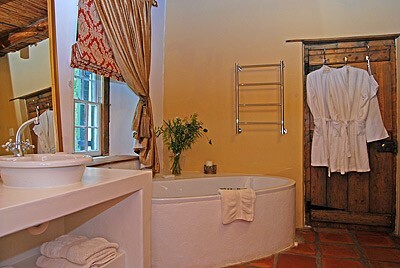 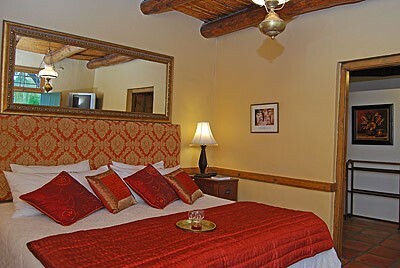 All rooms have private entrances and are set apart from the main house. 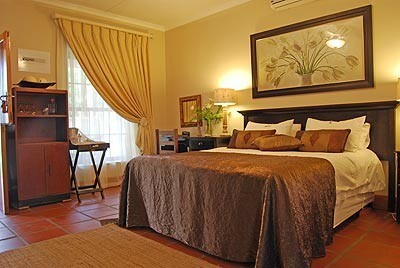 Offers TV with MNet, bar fridge and tea tray and have private entrances to beautiful gardens, rich with birdlife.